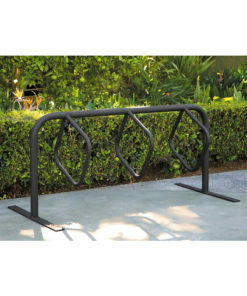 Madelyn from Arlington, John from Kearneysville & 53 others bought this item recently. 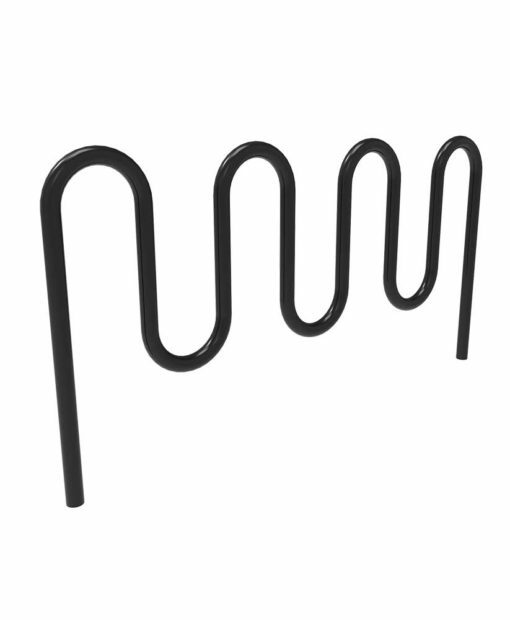 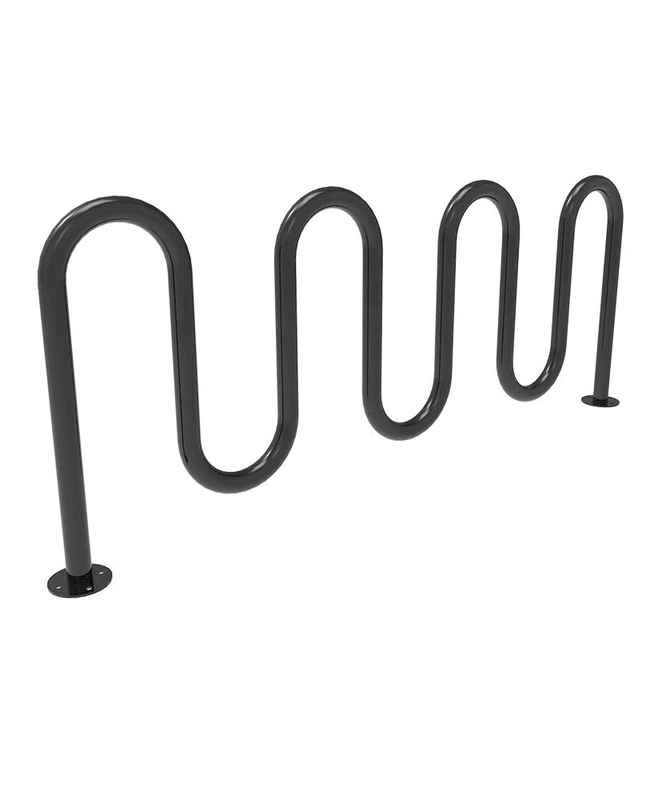 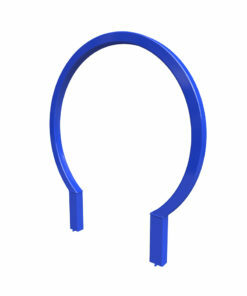 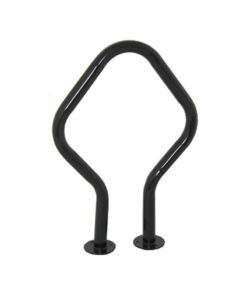 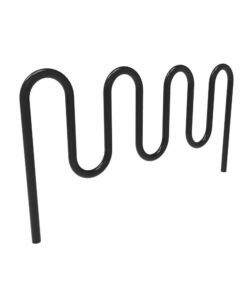 The ParkTastic 9 Bike Wave Rack is made of heavy-duty U.S. Steel and is sure to last! 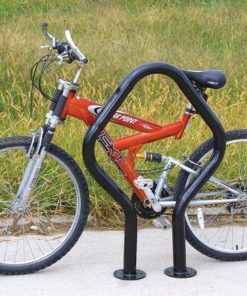 The entire frame is secure so you can lock your bike at any point on and between the frame. 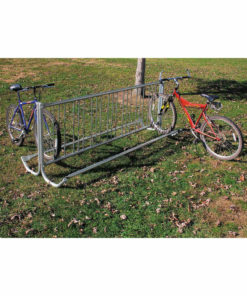 Not only is this bike rack durable and secure it also offers great bike capacity, parking 9 bikes with ease, making it great for areas with high bicyclist volume. 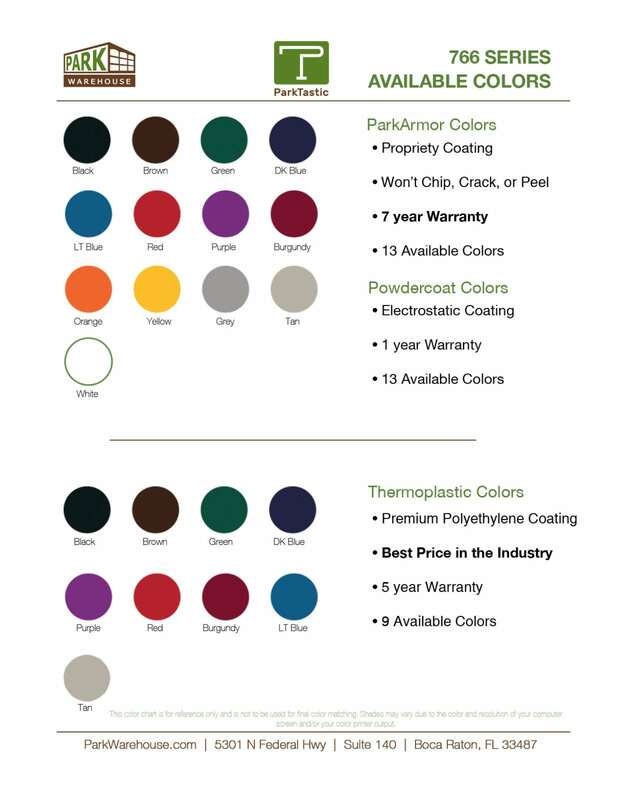 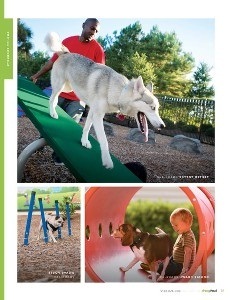 With our amazing color selection you are sure to fit any design.